Thank you to all those who supported our first ever collaboration concert with The Lethbridge Jazz and Blues Festival. Nobuki Takamen performance left many of our guests wanting more. Nobuki CD's are being sold in our visitor centre. Please drop by and pick one up. 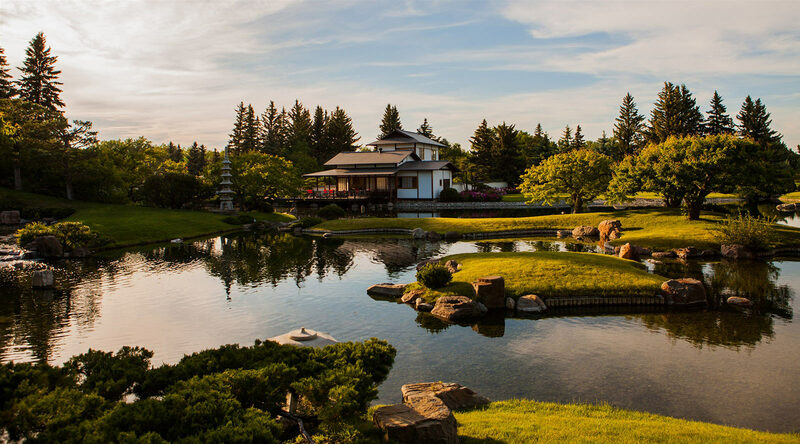 Nobuki will be playing in Medicine Hat for their Jazz Festival happening next week. Nobuki was born and raised in Hiroshima. Now a mainstay in New York, we were amazed by how one man and a guitar can sound. With such detail and harmony the Garden beauty was touched by the sounds he created for his two hour performance. Thank you to the volunteers and the Coulee Brewing for their beer tasting. Thank you to Rogers Sugar and the Lethbridge Jazz and Blues Society for all their support in organising this! We will look forward to more concerts in the Garden at a later date.